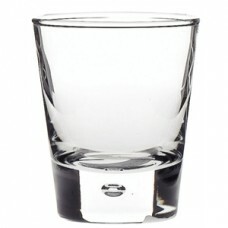 A contemporary hi ball cooler glass characterised by its unique shape and air bubble in the base. 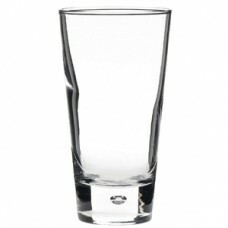 Id..
A contemporary old fashioned glass characterised by its unique shape and air bubble in the base. 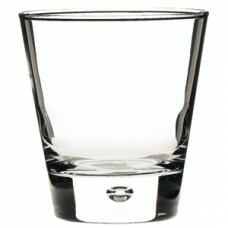 Ide..
A contemporary fluting glass characterised by its unique shape and air bubble in the base. 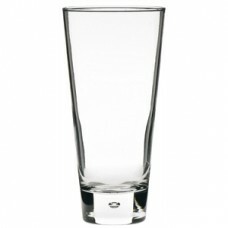 Ideal for..
A contemporary whisky glass characterised by its unique shape and air bubble in the base. 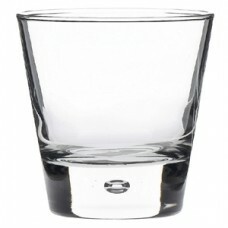 Ideal for ..
Capacity 2.5oz / 70mlDimensions 66(H)x 55(Ø)mmMaterial Glass..